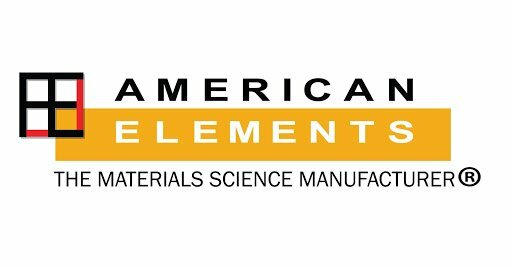 American Elements specializes in producing Yttria Stabilized Bismuth Oxide (YBO or YSB), bismuth oxide stabilized with 25 mol % yttrium oxide, a material that upon firing forms a dense highly ionically conductive thin film electrolyte layer for use in intermediate temperature solid oxide fuel cell (IT-SOFC) electrochemistry structures. 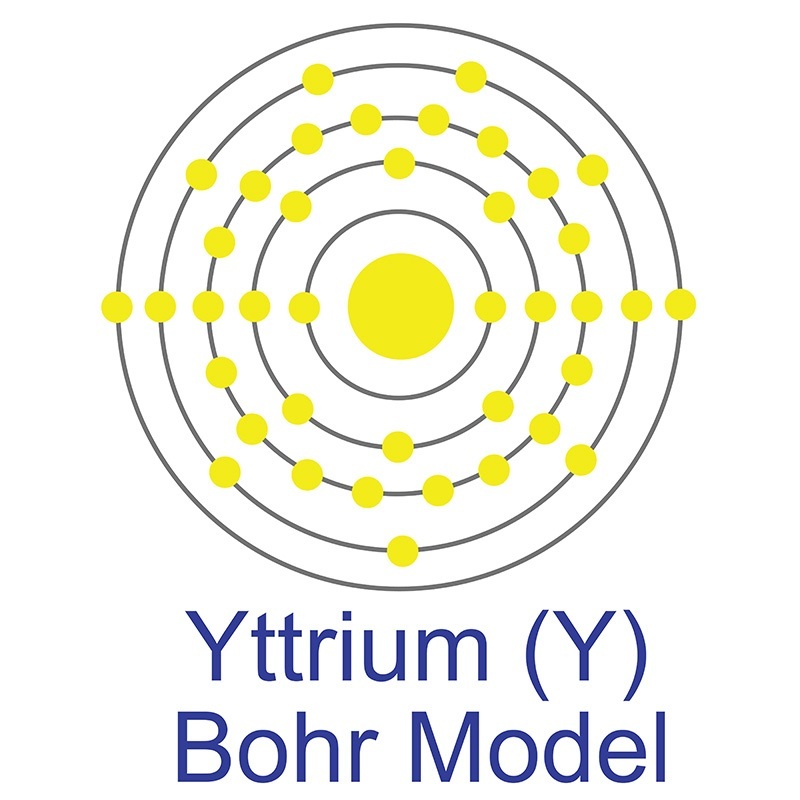 Yttria doped Bismuth Oxide belongs to a class of doped oxide compounds with ionic conductivity exceeding yttria stabilized zirconia (YSZ) electrolytes. 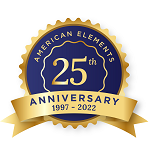 American Elements provides guidance on firing parameters, doping levels, and thermal expansion matching. 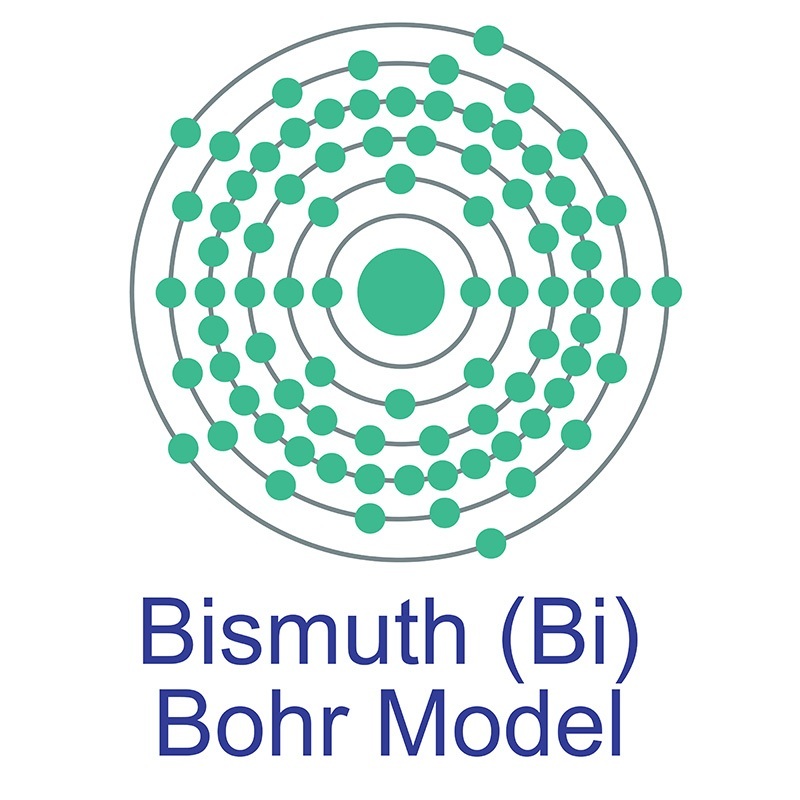 Optical and Electrical Characterization of Stable -Type ZnO Thin Films Obtained by Bismuth Doping.